Diversification of backlinks is very important, if not it will make your website vulnerable and others will take advantage of you. 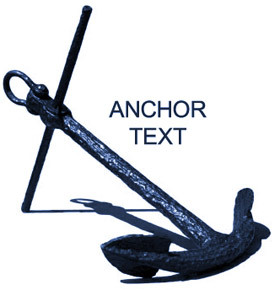 Anchor text is a word or phrase that is link to a website. For example the words “You can go to my website”. 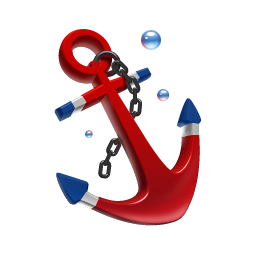 Once a search engine starts to acquire links through your anchor text, then your search engine ranking will surely increase. 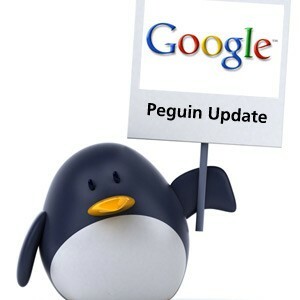 Know the Rules Laid down by Google with its Latest Penguin Update! This Article Explains what is Social Media Optimization, Difference between SEO and SMO, how SMO can increase your Web Presence and how it can get new Customers for you. A Small Theoretical Introduction about “High Impact” Factors of On Page SEO, and Proper Way to have them. 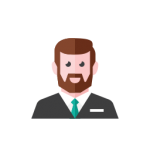 Learn more about Google’s Panda Update and what you can do to survive it!